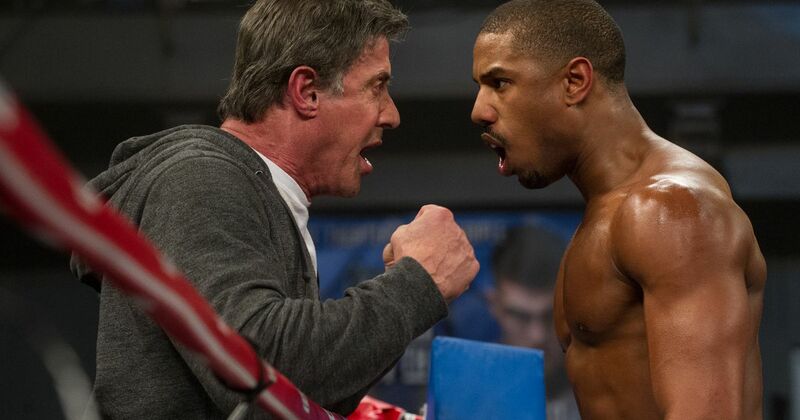 Emperor Cole Film review– Creed. This entry was posted in Comedy Fun, Featured, Film Review, Movie News & Rumors and tagged Creed, Creed 2015, Creed movie, Creed movie review, Emperor Cole, Emperor Cole film review, film review, Michael B. Jordan, MindBender Entertainment, Mindbenderent.com, movie review, movies, Sylvester Stallone. Bookmark the permalink.